Metallics are having a moment and 1.state takes note of the high-shine trend, designing this accordion-pleated midi skirt in lustrous lame for a glam finish. 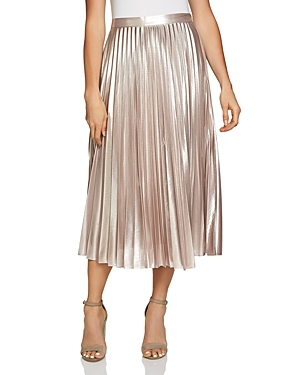 Add luster and look perfectly polished at the same time in this 1.state midi skirt, fashionably styled with pleats in a lovely metallic finish. 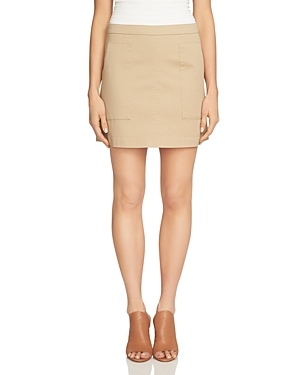 Patch pockets lend a utilitarian touch to this stretch cotton mini skirt from 1.state, while an A-line silhouette keeps the feel decidedly feminine. 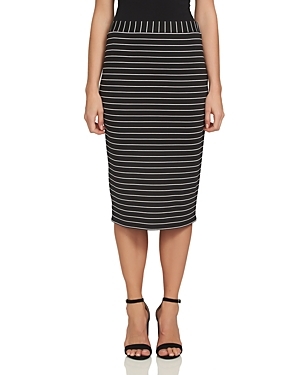 The midi length is back in a major way, with many thanks to designs like this of-the-moment, pleated skirt from 1.state. A sorbet-inspired hue keeps the mood light and bright. 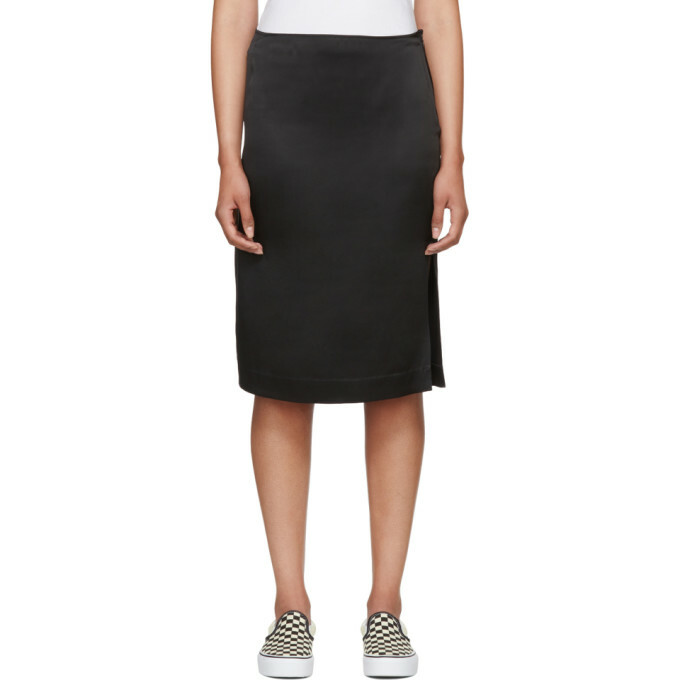 Look perfectly polished and prepped for the workday in this 1.state skirt, styled with pleats and designed in a fashionable midi silhouette. 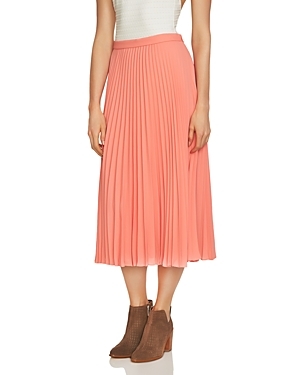 Pretty pleats and a midi length offer this flowy 1.state skirt an appeal that's both demure and stylish. 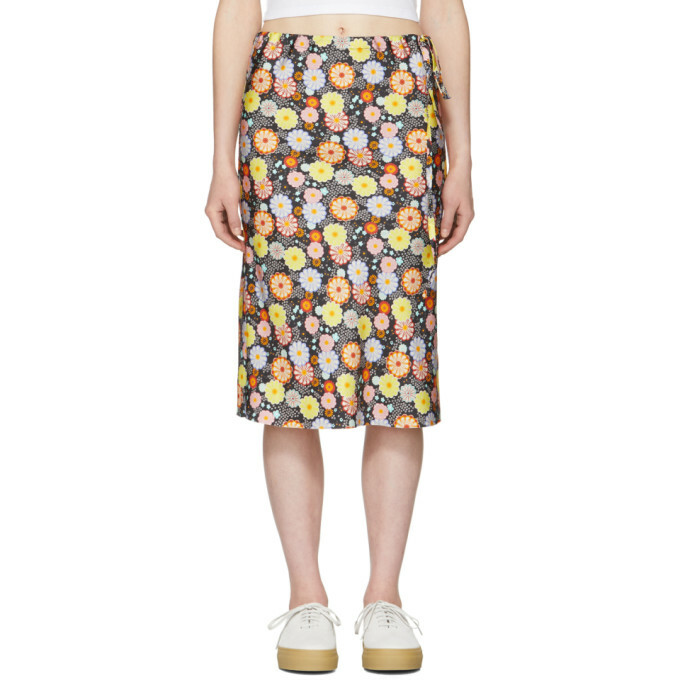 Mid-length silk skirt in black featuring multicolor floral pattern throughout. Self-tie fastening at waistband. Tonal stitching.